A comphrensive service kit for the Whale Compac 50 and Henderson Compac 50 hand pumps. This Whale Compac 50 service kit is a comprehensive service kit for the Whale Compac 50 and Henderson Compac 50 hand pump. 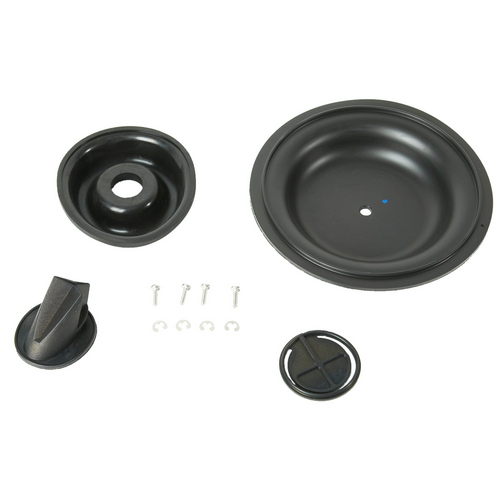 The Whale service kit contains many of the serviceable parts of the hand water or hand bilge pump including the Nitrile diaphragm which is suited to transferring water, oil or diesel. The Whale Compac 50 service kit is suitable for the Whale BP0350 and Henderson MH0350 hand pumps.